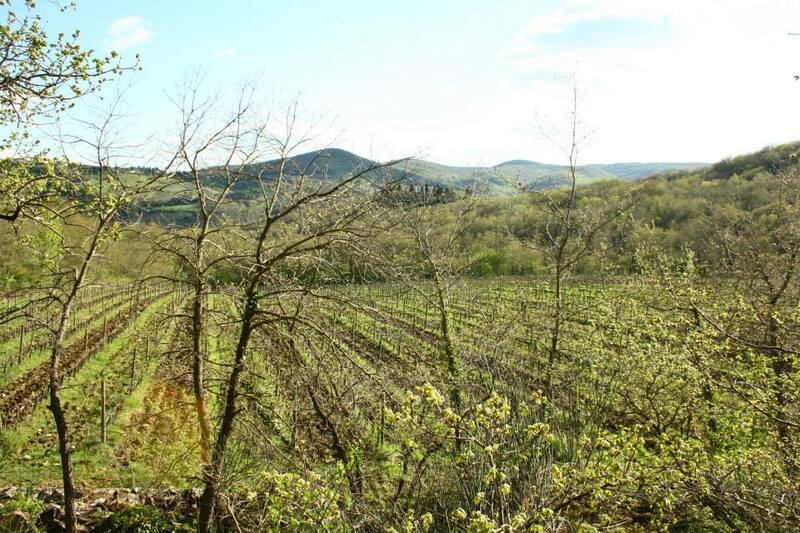 The vineyards of Pruneto measure three and a half hectares. They lay on the southern side of the hill where the house was built. The vines are divided in two different vineyards. First ones face south, second ones face south-west. Most of the vines are obviously of Sangiovese variety, but we also have some Merlot and some Canaiolo. 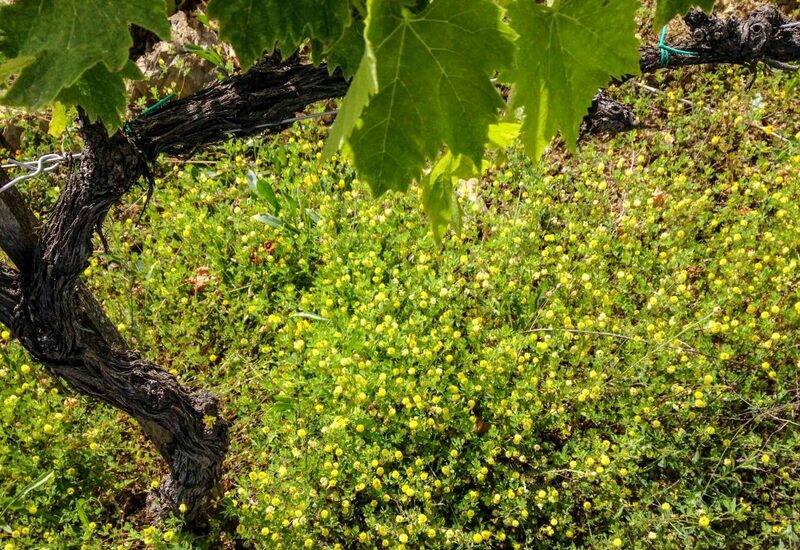 Our oldest vineyard was planted in 1972, while the youngest dates 2017. The terrain is mostly made of marl and has a good and quite deep substantial layer of rocks. The vineyards are 550 meters high above sea level. 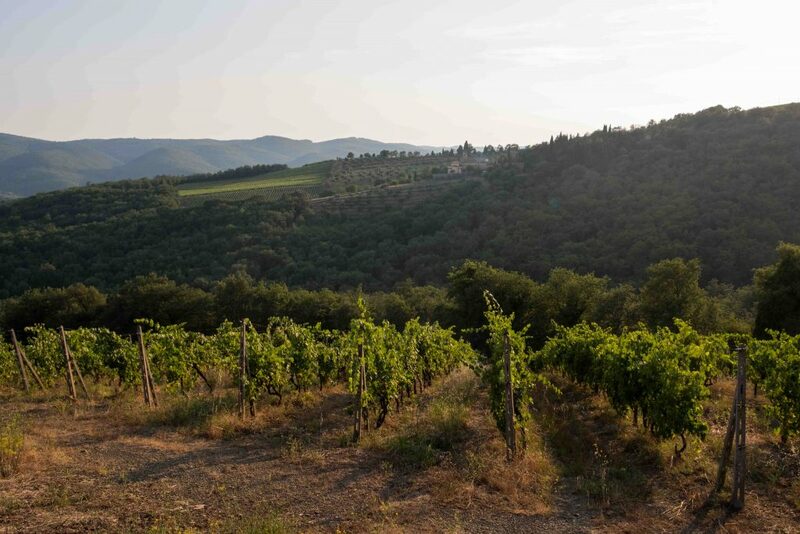 We both use pruned-spur cordon-trained vines and a more traditional form of training, called “Archetto Toscano”, which resemble some features of the Guyot method. 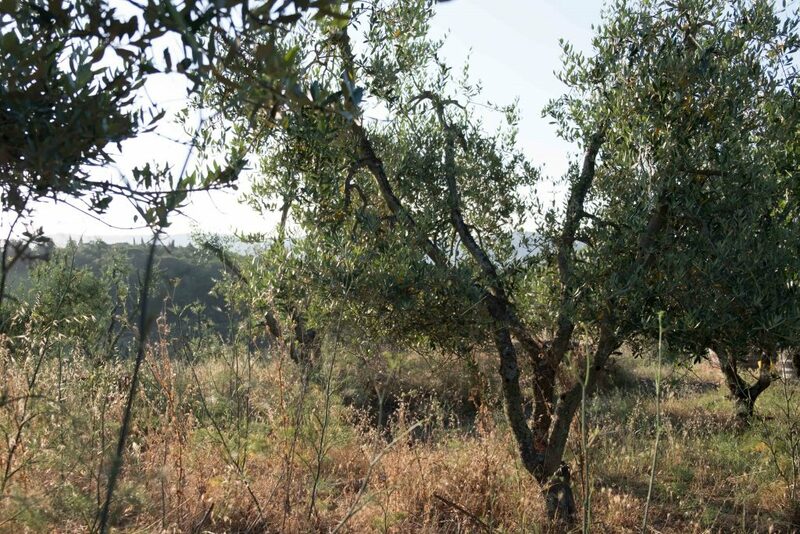 Olive groves surrounding the house are made by 200 trees. Most of them were planted in the 50s, and the variety is mostly Leccino. We actually use the whole olive oil production for our family consume. We do not use pesticides nor herbicides of any kind. 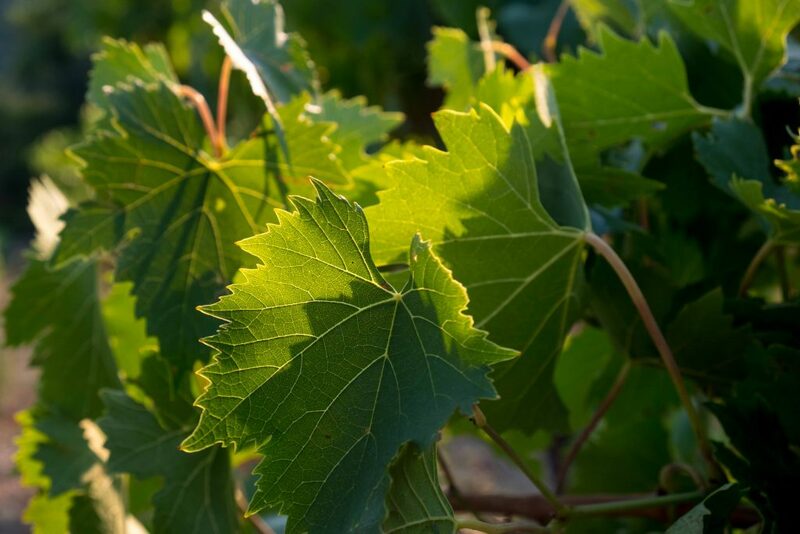 We try to always keep the environment in mind, when we have to take decisions about the production of our wines.